The founding father of the NHL is Eddie Livingstone, the sole owner of the Toronto Shamrocks and the Toronto Blueshirts that regularly participated in the National Hockey Association. Due to his dispute with authorities of other teams, National Hockey League was established in 1917. Boston Bruins was founded as the first expansion of NHL in the United States in 1924. The first superstar of NHL is the legendary Joe Malone. He scored 44 goals in 20 games in the first season of the NHL. There were only six teams called the Original Six participated in the NHL between 1942 till 1967. The expansion era began with the addition six new teams, along with the Original Six in 1967. 21 teams eventually participated in the NHL Expansion till 1992. The modern era started in 1992 with the expansion of 28 franchises instead of 21 in the NHL. Starting from the very first till the current date, many great players showed their talents of the ice hockey field. And here is the list of top 10 greatest NHL players of all time. 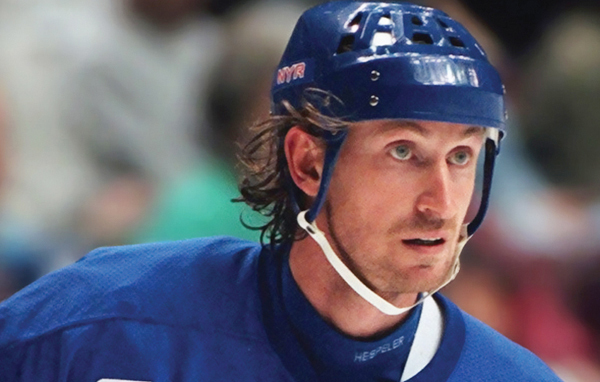 Canadian former ice hockey player Wayne Gretzky is the “the greatest hockey player ever,” according to The Top 100 NHL Player of All time by NHL. He was nicknamed “The Great One” for his huge contribution to the ice hockey history. He is the highest point scorer and has more assists than any other player in NHL. Gretzky is the only NHL player to score more than 200 points in one season, and he accomplished that feat four times during his career. 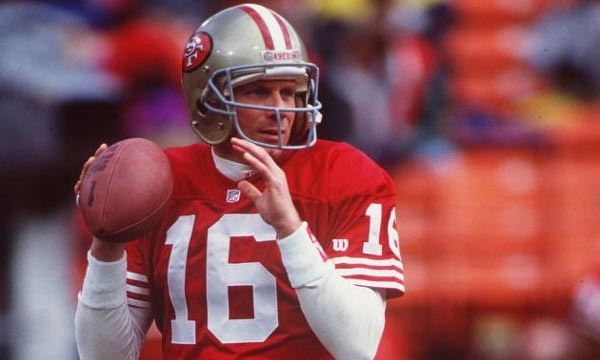 He also achieved more than 100 point in record 14 consecutive seasons. He holds forty regular-season records, six All-Star records and 15 playoff records which include 894 goals in 1,487 games and 92 goals in a single season. He was inducted in the Hockey Hall of Fame in 1999 and included in the IIHF Centennial All-Star Team. 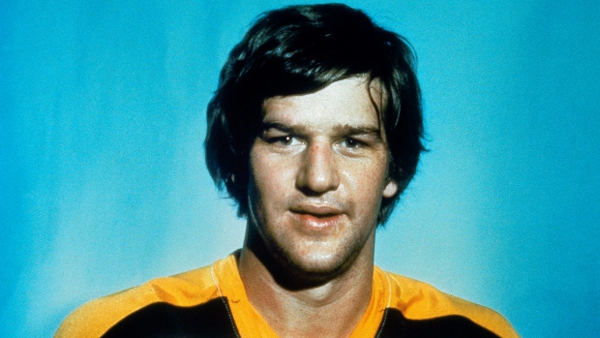 Canadian professional ice hockey player Bobby Orr is widely regarded as the best defenseman in NHL history. He played ten seasons for the Boston Bruins and two seasons for the Chicago Black Hawks in NHL. He is the only defenseman to win the league scoring title with two Art Ross Trophies. Bobby holds the record of most points and most assists in a single season by a defenseman. He won the Norris Trophies as the NHL’s best defenseman a record eight consecutive times, and also achieved Hart Trophies as the league’s most valuable player for three consecutive times. He retired in 1978 at age 30 due to his repeated injuries in left knee. He was inducted in the Hockey Hall of Fame in 1979 at the age of 31 and became the youngest player to achieve that. Canadian retired ice hockey player Gordie Howe played for the Detroit Red Wings and Hartford Whalers in the NHL. He was nicknamed “Mr. Hockey” for his marvelous contribution as one of the greatest player in NHL history. Aa an amazing fact, his and his wife’s nickname, “Mrs. Hockey” are both registered trademarks. He completed five different decades from 1940s till 1980s in the NHL and became the only player to do so. During his career, he achieved 1,071 goals in 2,421 games, 1,518 assists and 2,589 points. He led his team the Red Wings to victory of Stanley Cup championship four times during his career. 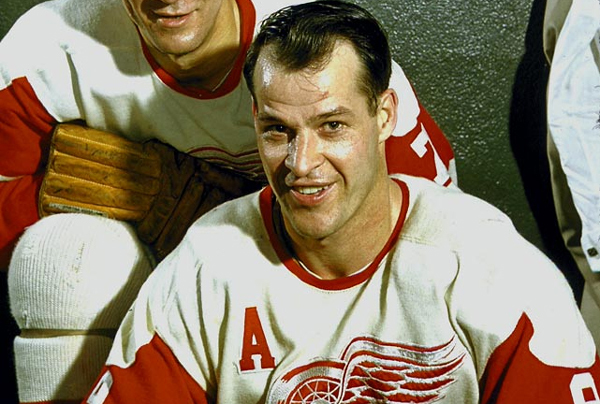 Gordie achieved six Hart Trophies as the league’s most valuable player and six Art Ross Trophies as the top scorer in a single season. He received the inaugural NHL Lifetime Achievement Award in 2008. 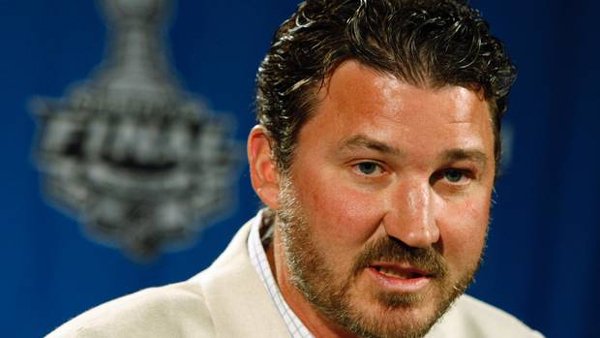 Canadian former ice hockey player Mario Lemieux is currently the principal owner and chairman of the Pittsburgh Penguins, which he financially supported out of bankruptcy in 1999. “Lemieux often beat defensemen with fakes and dekes,” according to his biography. He led his team Pittsburgh to victory of two consecutive Stanley Cups in 1991 and 1992, and the Penguins achieved that feat again in 2009 under his ownership. Besides NHL, he was also a pioneer member of Canadian national ice hockey team and won Canada Cup in 1987, Olympic gold medal in 2002 and World Cup of Hockey championship in 2004. Mario won the Lester B. Pearson Award four times as the most outstanding player and also won the Hart Trophy as the most valuable player of NHL. He was inducted in the Canada’s Walk of Fame in 2004. 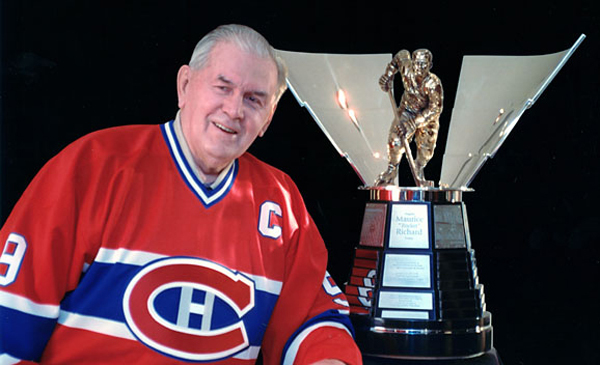 Canadian former ice hockey player Maurice Richard died on 27th May, 2000. He played 18 seasons for the Montreal Canadians in the NHL and is widely regarded as the best winger in NHL history. Maurice was the first player to score 50 goals in one season of the NHL in 1945. 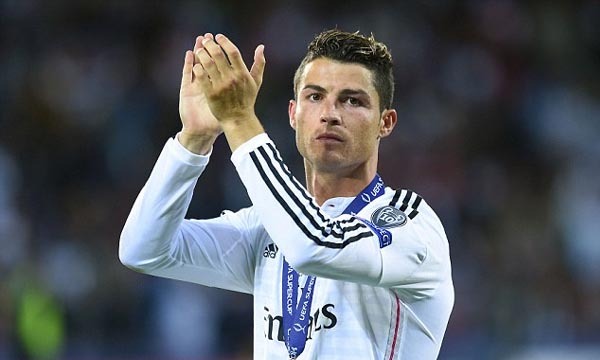 He is also the first player to score more than 500 career goals, and he retired as the record holder of leading goal scorer with 544 goals. He was a member of All-Star Games thirteen times and was included in 14 post-season NHL All-Star Teams. He won the Hart Trophy in 1947 as the NHL’s most valuable player. He led his team to victory of eight Stanley Cup championships which includes a record five consecutive wins between 1956 and 1960. He was inducted in the Canada’s Sports Hall of Fame in 1975. 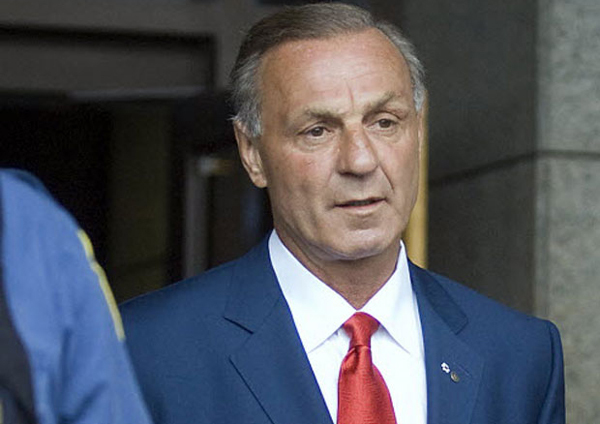 Canadian former ice hockey player Guy Lafleur played for the Montreal Canadians, New York Rangers and Quebec Nordiques in the NHL. He was the first player to score 50 goals and 100 points for a record six consecutive times in the NHL. He achieved five Stanley Cup championships during his 17 season ice hockey career. He was nicknamed the Blonde Demon by his French fans for his huge contribution to the game, and his fans chanted, “Guy, Guy, Guy!” whenever he touched the puck in his entire career. He was placed in eleventh position of the 100 Greatest Hockey Players by The Hockey News in 1998. His amazing career is decorated with three Art Ross Trophies, three Lester B. Pearson Awards, two Hart Memorial Trophies, one Conn Smythe Trophy and one Lou Marsh Trophy. 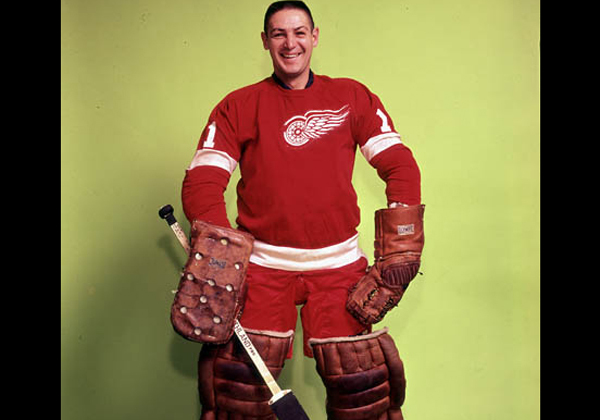 Ukrainian-Canadian ice hockey goaltender Terry Sawchuk played for the Detroit Red Wings, Boston Bruins, Los Angeles Kings, Toronto Maple Leafs and New York Rangers in the NHL during his 21-season career. He created huge sensation right after he started to play, and received USHL Rookie of the Year in 1948 and AHL Rookie of the Year in 1949. He played eleven NHL All-Star Games while playing it seven consecutive times from 1950 to 1956. He was included in NHL First All-Star Team seven times. He was ranked in 9th position of the 100 Greatest Hockey Players by The Hockey News in 1998, which is indeed the highest rank for any goalkeeper till date. Terry was selected as Manitoba’s Player of the Century and inducted in the Manitoba Hockey Hall of Fame. He died on 31st May 1970. 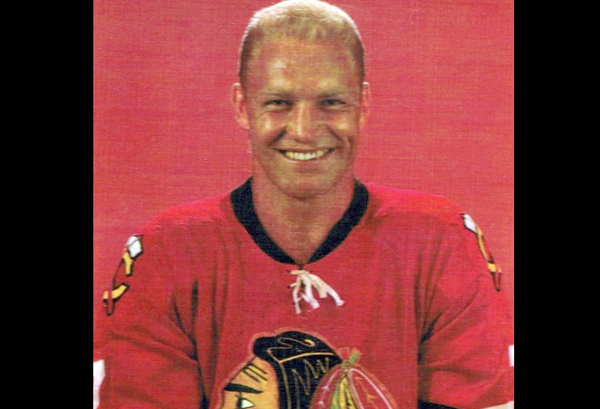 Canadian former ice hockey player Bobby Hull is widely known for his hard slapshots and often considered as one of the greatest ice hockey players in the NHL history. He was nicknamed “the Golden Jet” for his fast skating speed and blond hair. He played for the Chicago Black Hawks, Hartford Whalers and Winnipeg Jets during his 23-season career in the NHL and World Hockey Association. Bobby achieved the Art Ross Trophy three times and the Hart Memorial Trophy twice. He also led the Black Hawks to win the Stanley Cup in 1961. He was selected as a member of the NHL First All-Star Team for ten times as the Left Winger. He was inducted in the Manitoba Hockey Hall of Fame as an “Honored Member” and also inducted in the Hockey Hall of Fame in 1983. 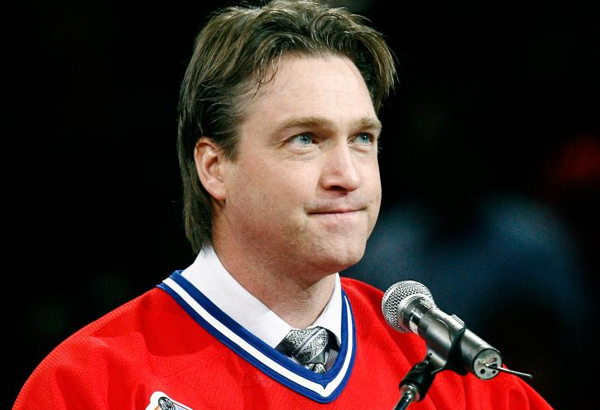 Canadian former ice hockey goaltender Patrick Roy is widely regarded as one of the greatest goaltenders of all time. Besides his wonderful career, he is currently the Vice President of Hockey Operations and head coach of the Colorado Avalanche in the NHL. He was the main goaltender of Montreal Canadians for 10 seasons and also played 8 seasons for the Colorado Avalanche. He achieved four Stanley Cups while winning two cups for each of the franchise he played. Patrick is the only player to win the Conn Smythe Trophy three times as the Most Valuable Player in NHL history. He was named the greatest goaltender in the NHL history by a panel of 41 writers supported by fan polls in 2004. His jersey no.33 was retired by both the Montreal Canadians and Colorado Avalanche. Patrick also won the Jack Adams Award as a coach in 2014. Czechoslovakian former ice hockey player Jaromir Jagr is currently playing for the New Jersey Devils in the NHL as a right winger. He also played for the Pittsburgh Penguins, New York Rangers, Washington Capitals, Boston Bruins and Philadelphia Flyers during his career from 1991 till date. He led Pittsburgh Penguins to victory of the Stanley Cups in the 1991 and 1992. Jaromir won the Art Ross Trophy as the NHL scoring champion five times, which is the most by any non-Canadian player and voted for the Lester B. Pearson Award for the outstanding performance thrice by the NHL Players’ Association thrice. 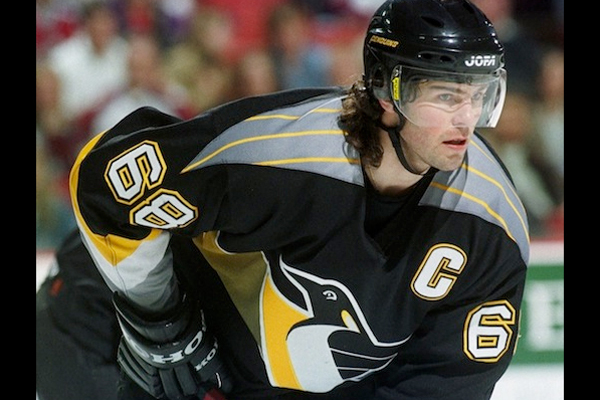 He also won the Hart Memorial Trophy as the league’s most valuable player in 1999. He is one of only 25 hockey players to win Stanley Cup, World Championships and Olympic gold medal, thus becoming the member of Triple Gold Club. Many individual records also deserve acknowledgement along with the star athletes. Bobby Hull is the fastest slapshot taker in NHL history with his 118 mph/hr speed. And Darryl Sittler created the record for most points in a single match while scoring 10 points with five goals and five assists against Boston Bruins on February 6, 1976.